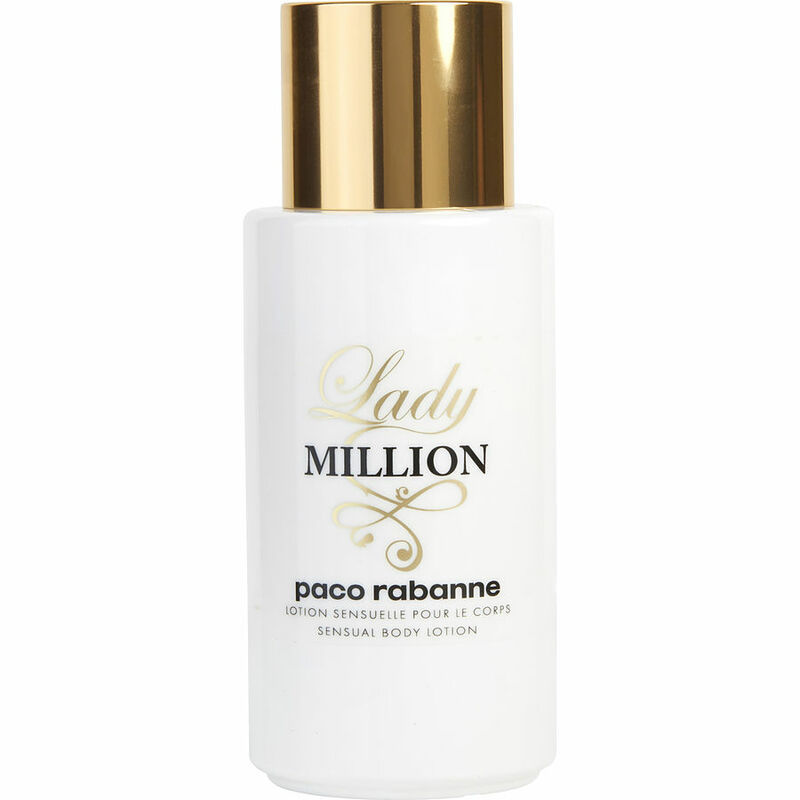 Lady Million Lotion is a wonderful scent I just received a few days ago. It's a Love Love Love this new fragrance! Love this fragrance (1 Million) it is one of my favorite.